PHILADELPHIA, PA -- Philadelphia is officially apologizing to Jackie Robinson for the shameful way he was treated in the City of Brotherly Love. The City Council passed a resolution Thursday naming April 15 as a day to honor Robinson's achievements and to apologize for the racism he faced while visiting Philadelphia in 1947. April 15 is the day Robinson broke the color barrier by becoming the first black player in Major League Baseball, playing for the Brooklyn Dodgers. In Philadelphia, Robinson was refused service by a local hotel and then taunted by Philadelphia Phillies manager Ben Chapman, who, along with players, hurled racial slurs at Robinson each time he came to bat. 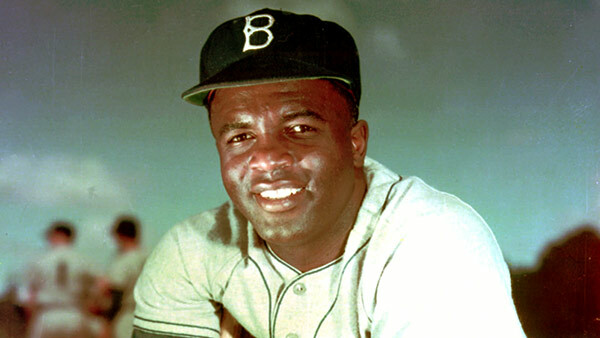 The 2013 biopic "42" highlights the hateful reception Robinson received in Philadelphia. The apology will be presented to Robinson's widow, Rachel.